Healthy Nails – growing long and strong! Last year Kassi and I both had major nail drama. In short, our nails were a disaster. We wrote about it here and here. New problem? Dryness, especially in the cuticles. Solution? More Nailtiques, of course! So what’s different? 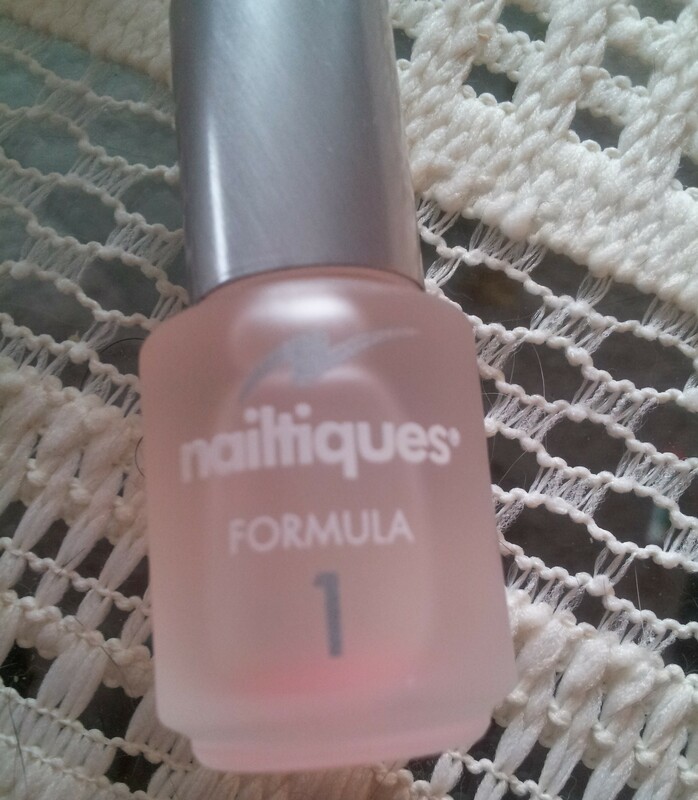 Switching from Formula 2 for brittle/peeling nails to Formula 1 to maintain a healthy nail. 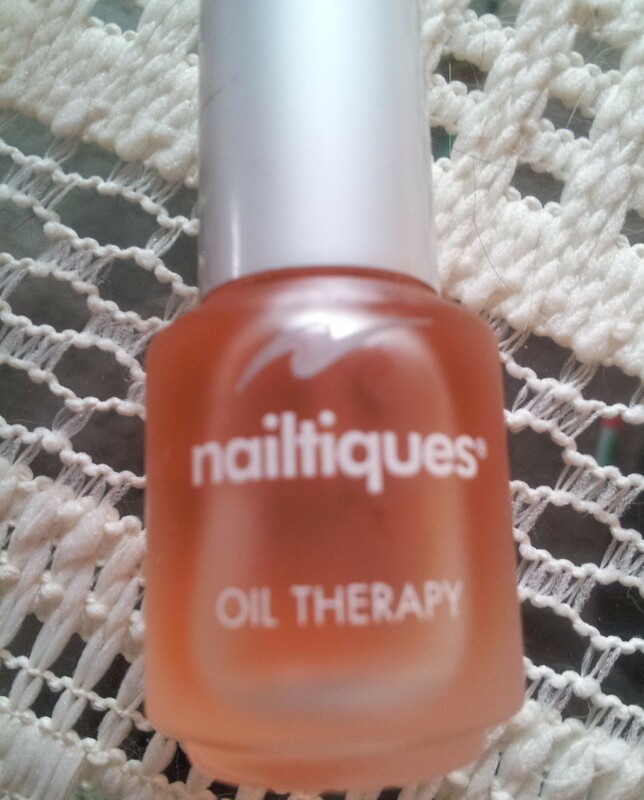 Nailtiques Oil Therapy to apply to cuticles. I’m sort of crazy about this scent. It’s kind of citrusy and perfumey. Likey. Nailtiques is available at Ulta, CVS, Walgreens. We both really like it. 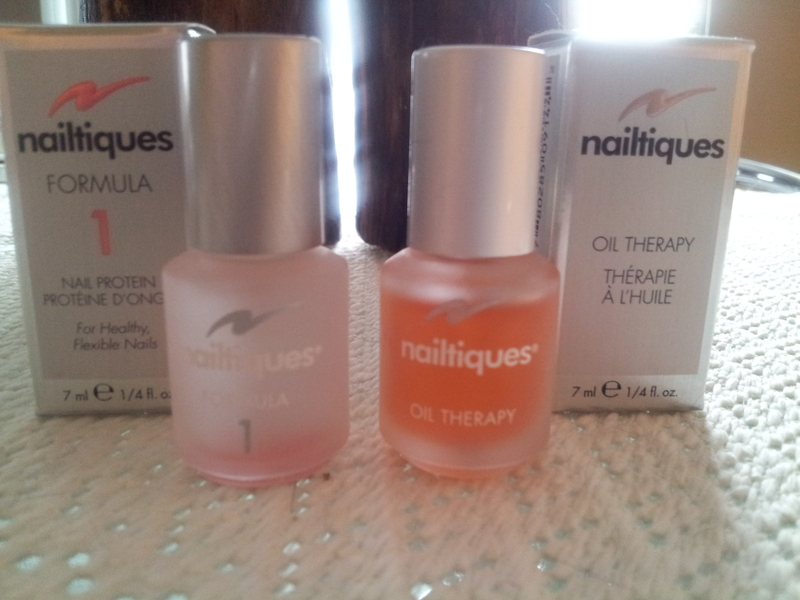 We have crazy strong nails, all thanks to these little vials. Cool. Haven’t heard of it until now. My nails are and have always been in terrible condition. Will definitely give Nailtique a try! HAHA, prayers answered!!!! Sorry about your nails. So frustrating. Did I tell you bout this stuff? 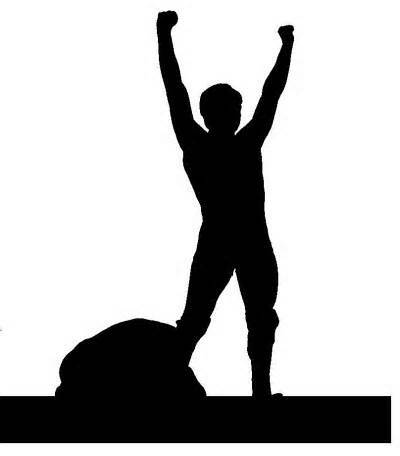 I recommend that you use it daily. The #2 as a base coat if your using color and then apply over your color every day for a week. Then remove and start over! It is the best to make your nails strong as hell. The others Don’t compare to nailtiques!